Need A Norcross Flooring Company? When you're wanting flooring for your home or business in Norcross, GA you've probably looked around quite a bit and may or may not have made some choices about color, finish, or materials you're wanting. Whether you have or not, our flooring options at 1st Quality Floors are available to you. 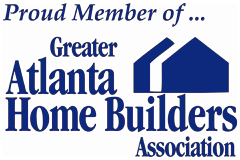 Your local Norcross Flooring Company located in nearby Atlanta and have served Norcross, GA for more than 15 years. We can also give you a custom look for your flooring. Designs can be created using bordering techniques or patterns made of differing colors of wood . If you want something awesome, our Flooring Company can give you a unique floor that will make you proud! For a first quality floor, look no further than our experts at 1st Quality Floors. 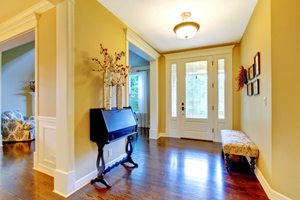 Many homes across the nation have hardwood floors installed. Many can be repaired and returned to an original shine, but sometimes it's necessary to replace the floor. Let us come look at your beloved Norcross Hardwood Flooring and advise you on the condition of it. We'll give you the best advice for repairs or replacement. If you're interested in replacing your other flooring with hardwood, we have a lot of options in stain colors and wood types so you're sure to find just what you need. Norcross Floor Refinishing needs to be done by professionals who know the materials they're working with and how to effectively restore the surface. Our floor refinishing experts can refinish your floor no matter what it's made of. From hardwood to granite to marble, our experts are ready to assist you in getting back that gorgeous floor you once had! Norcross Luxury Vinyl Flooring is highly durable, easy to clean, and stain resistant. It's a life saver in many households and businesses in the Norcross area and around the country. At 1st Quality Floors, we have options in LVT flooring that imitate the look and feel of real hardwood, but only costs a fraction to install. It's one of the most common flooring options, but with luxury vinyl you also have options that can make it even better. Whether you're wanting to match your current décor or want a whole new look, this floor is a top choice for many. 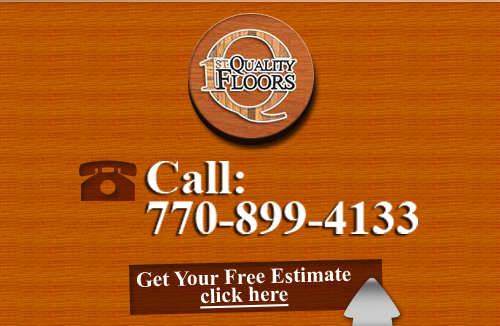 If you are looking for Norcross Flooring Company then please call 678-615-7799 or complete our online request form.